Anjana Menon is an South Indian film actress predominantly seen in Malayalam and Tamil films. She made her debut in Traffic(2011) directed by Rajesh Pillai. 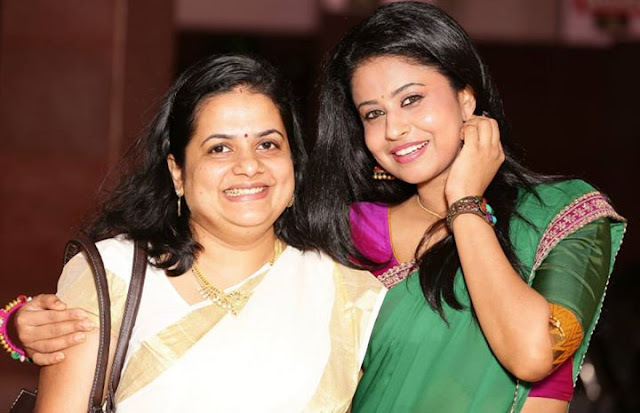 She is Settled in Bangalore - Completed her high school from Air Force School - pursued her B.A as well as a master's degree in Human Resources from Christ University,B'lore. Briefly worked in Times of India as HR Associate while she got to work on a couple of modelling campaigns.Career in cinema wasn't planned and it just happened unexpectedly when she got a call from the director of the film Traffic directly through the reference of a cameraman.that marked her entry into films.She'd also done Ad campaigns for several renowned brands like Paul Alukkas,MIR Realtors, Dewa Builders, Malayala Manorama and several others.Post Traffic she got paired opposite Biju Menonin Sugeeth's 3 Dots and played the role of an independent widow, Grace.